And why would he be jealous? Simple. 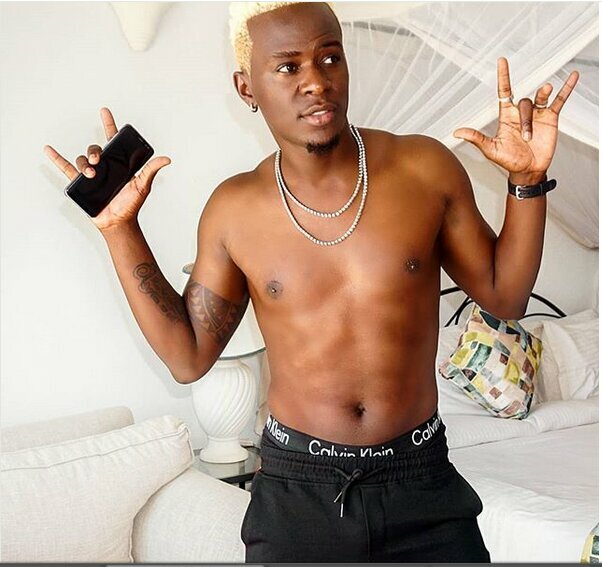 Willy Paul is at a point in his career where it seems that he can do no wrong. The singer has had a string of hits the last two years, with songs like ‘Njiwa’, ‘I do’, ‘Jigi Jigi’, and ‘Mmmh’ all racking up impressive numbers on Youtube. Willy’s musical ability is only surpassed by his mercurial talents at marketing his own music. I will admit, I am no fan of his musical style, I find him to be a one trick pony, but that is neither here nor there. The most important thing is this. Has he been able to establish a solid fan-base for his songs? He has, and that should be the used as the measure of his success. The man is the most enterprising musician when it comes to self-promotion. I argue in this column that, Willy is probably Kenya’s most brilliant marketer only comparable to Akothee. Unlike Akothee whose promotion is based predominantly on her personal life, Willy’s promotion is based largely on his music and it has worked like a charm. The man knows the immense power social media has and how he can use it to achieve his goals. Like Hollywood entertainers, Willy realizes that promotion of a song is as important, if not more than the merits of the song. In Hollywood, the marketing for a blockbuster movie can take up close to half of the budget of making the movie! 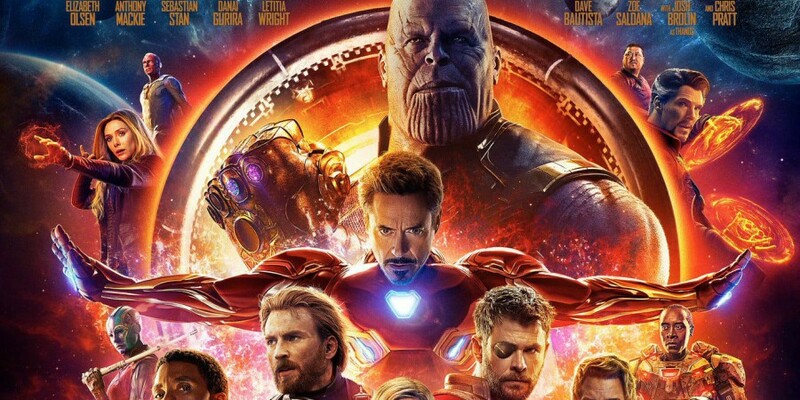 ‘Avengers; Infinity War’, which was released last year cost an estimated 300-400 million to make, with nearly half the budget going to marketing! Willy has learnt the crucial lesson that marketing of the music is as important as the song itself. How is he able to generate such massive viewership on the worlds biggest video site Youtube? Willy will promote a song heavily on his Instagram page weeks before the release. He will do so with tiny snippets of the video, causing a sense of anticipation to rise among his fans. He will also have Q and A’s that are directly related to the song he is about to release. After the song is released he will keep on promoting it with regular updates of its chart performance. He will also create fan challenges where he encourages them to create their own self-made videos where they are seen enjoying the song he is promoting. He then posts the videos on his own page, showing that the song is not only enjoyable but a certified hit. He is a master at bending his social media followers to his will. His recent releases with Nandi, ‘Njiwa’ and ‘Hallelujah’ all received the superstar treatment. ‘Hallelujah’ seems to be doing very well with 1.3 million views after only one week. His trick invariably can be summarized in making his fans believe that his success is theirs, something many musicians/superstars like Justin Bieber, Beyonce, Kylie Jenner thrive on. 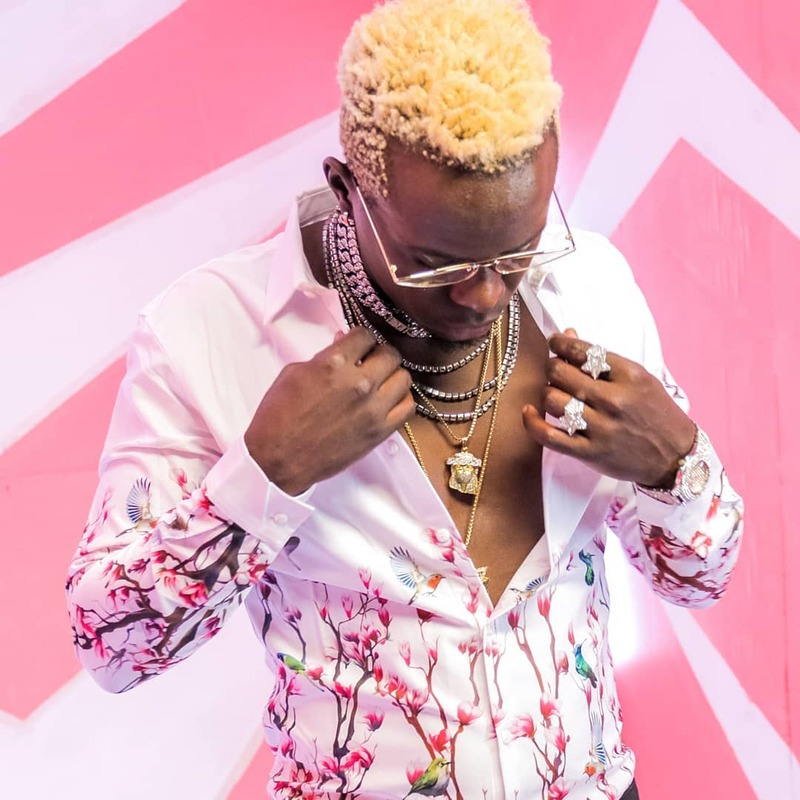 Success by association, but success nonetheless for Willy Paul.